Traditional freestanding with electric bar. Celsi, Dimplex and Valor all provide electric fires. 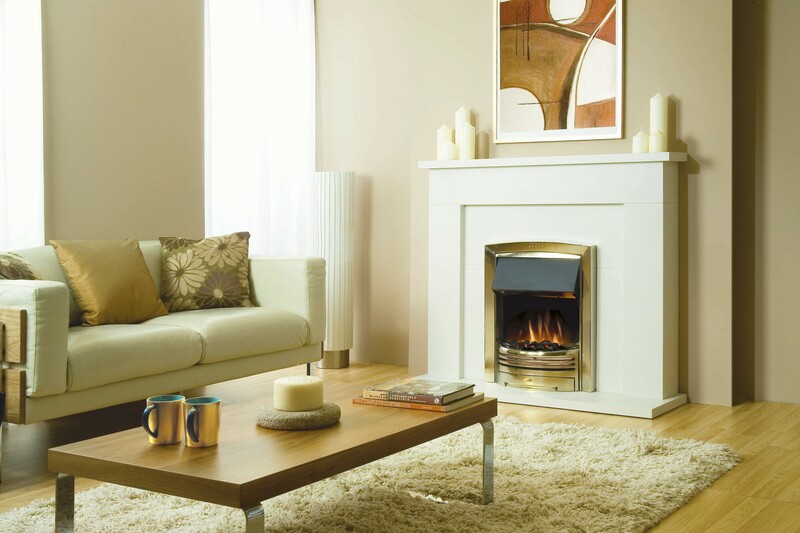 Elgin and Hall Fireplaces and Be-Modern Fireplaces have a large selection of electric fire suites available. These are perfect for properties where no gas is available and a focal point with a source of heat is still required.